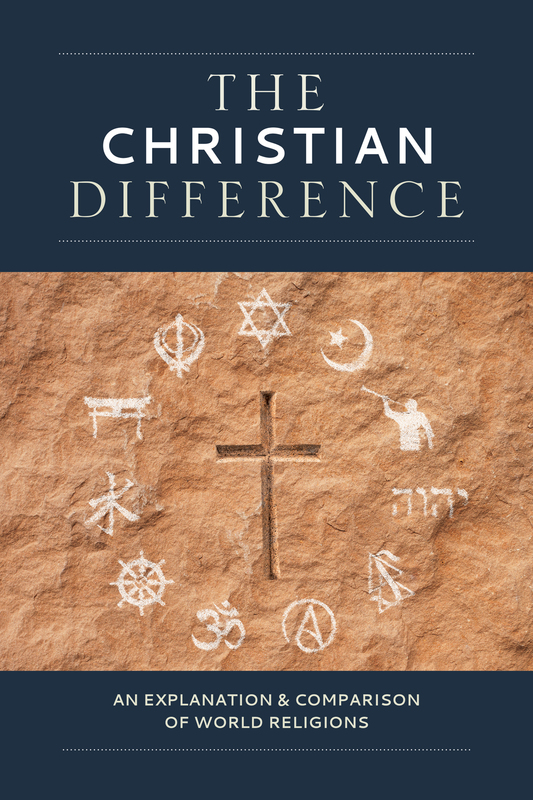 Each of these religions is compared with Christianity, providing ideas for how to talk to neighbors, family members, fellow students, or co-workers who follow one or another of these beliefs. Each chapter was written by an expert author with a deep interest or experience with the specific religion, written with the intent to give you common ground for you to share your faith in Jesus Christ. The Gospel of Jesus Christ reaches out meaningfully to all who are hurting, suffering, and oppressed, giving them endurance and confidence to live in the present and hope for the future. All because Jesus Christ is different. That is the Christian difference. 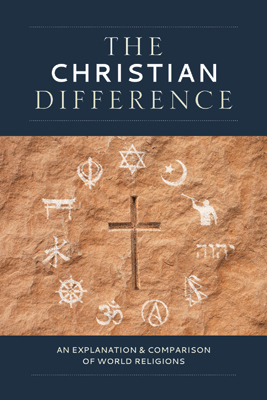 The Christian Difference is an excellent resource for gaining knowledge and understanding about world religions. There is information regarding the history, personalities, and doctrines of those religions that are covered. Especially helpful are the sections on how to approach individuals, and give a Christian witness, with grace and humility. 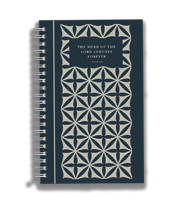 This book is a useful tool for every Christian household.